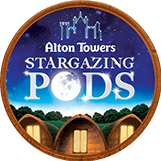 2 FOR 1 TICKETS for Alton Towers Resort! 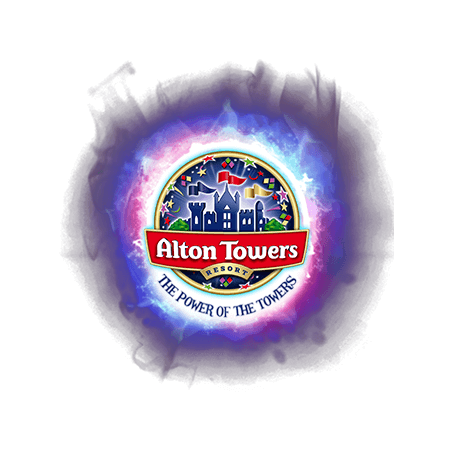 Can you win our Power the Tower game? 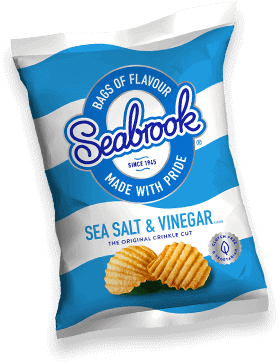 We could use this space to tell you that we were the ﬁrst crisp company to make crinkle cut and to use sunﬂower oil. 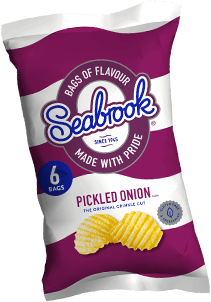 Or we could print the name of the Yorkshireman who fried the crisps in every bag. But we ﬁgure that you don’t particularly care. 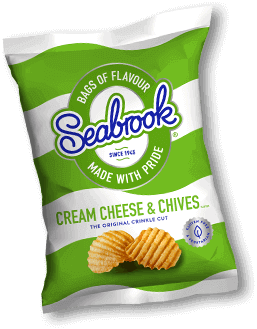 Flavour is what we’re all about and it’s our bold taste that's won us droves of devotees over the years. Stop reading, start eating and join us! Pssst! 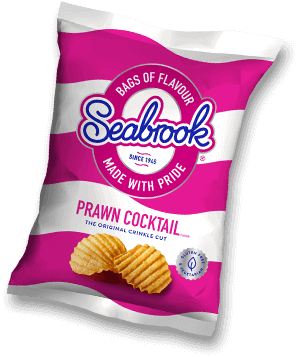 Want exclusive offers, flavoursome news & Updates? OH! Well this is awkward, we already loaded the form...!